In the early 20th century, a new invention called the telephone altered the way people communicate. By the end of the century, mobile phones changed the dynamics of family relationships as well. As soon as the cell phone was widely available and affordable, children and teenagers made it their top form of communication. The new cellular world created a new set of challenges for parents, but there are benefits for families as well. Cell phones weren’t always small, easy-to-carry, personalized devices. In 1973, the phone that made the first mobile call weighed 2.5 pounds. 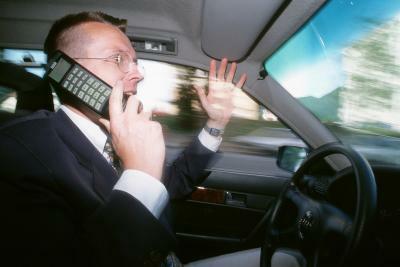 Until 1983, mobile phones remained too bulky for anywhere but the car. Motorola then introduced a hand-held phone, but it was large and had only a half-hour of battery life and a price tag near $4,000. Pocket-sized mobile phones didn’t come on the market until the late 1990s. Convenience and the low prices now let anyone, even kids, own a cell phone. By 2010, 77 percent of American teenagers had one. While today’s smartphones, such as Apple’s iPhone, perform all kinds of space-age functions, none is as popular with kids as text messaging. 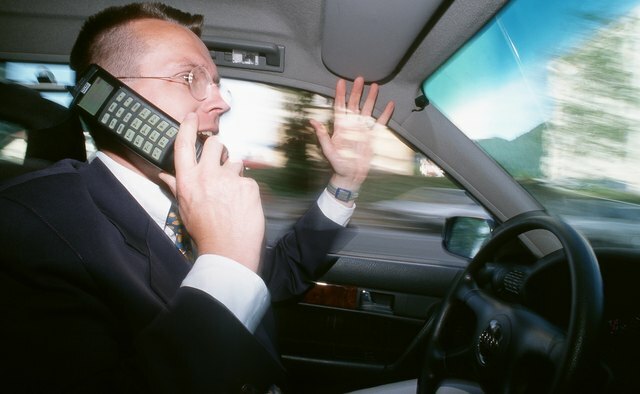 A 2009 survey showed teen phone calling on the decline while texting continued to rise. 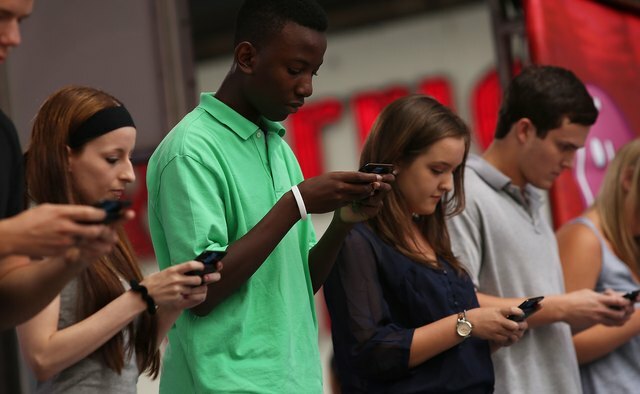 Texting outstripped phone calls and in-person socializing for teenagers. This is not all bad. Parents can now use text to reach taciturn teens. Child psychiatrist Laura Praeger reports that children will respond to text even while ignoring embarrassing parental phone calls. Teens even send pictures via text, allowing parents to view their whereabouts. Cell access opens up a new world for teenagers, and for parents to monitor: the cyber world. 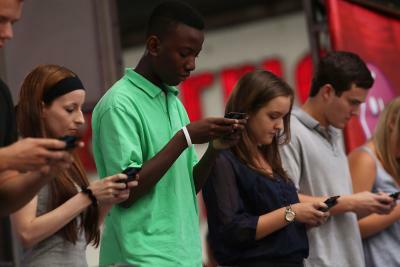 In addition to “real” friends and activities, young people have a separate life through phones, via text and Internet. Human development expert Rob Weisskirch, author of a major study on cell phones and families, states that just as parents should know their kids' “face-to-face friends,” they need to know “cyber friends" as well. Parents can be just as guilty of cell misuse, fielding texts and cell calls during dinner and other family activities. This creates additional stress on children who already compete for parents’ time and now must compete for attention with the parental cyber world as well.